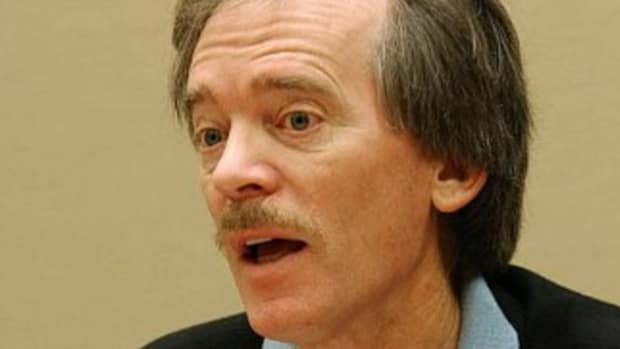 Bill Gross is not feeling hedge fund fees. 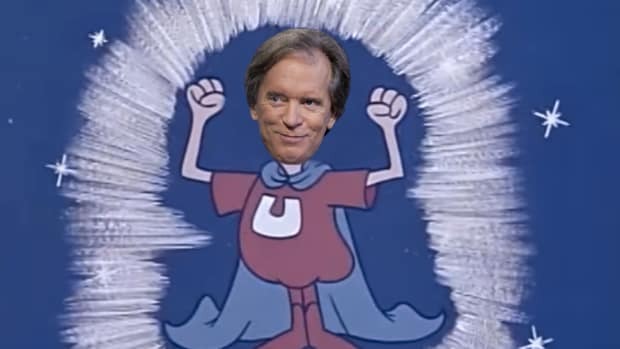 Bill Gross knows what needs to change, and what doesn’t. 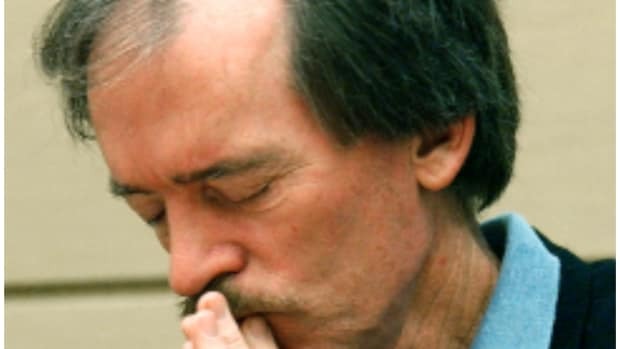 In the latter category sits Bill Gross, who will never change until death steals a march on him and takes his eternal life force after a desk-side battle. In the former sit hedge fund fees, whose funeral the Sage of Newport Beach is very much planning to attend.